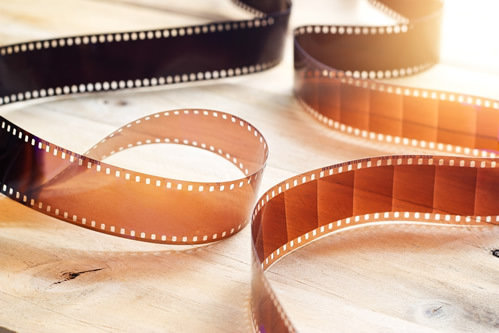 The film also has a tendency to deteriorate over time if not stored properly, thus affecting the quality of the film within the reel itself. People now-a-days are having films scanned and converted in order to save the content of these reels. Film has been an integral part of people’s lives at one point, but what really matters is the information contained within those films. Don’t let those timeless memories and visual information get lost along with the film’s degradation. We are committed to archiving not only films and shots, but memories. We guarantee that you get high-quality archival resolutions ready to be viewed in today’s modern society and for years to come.